Oisin is undoubtedly one of the rising stars of the horseracing world. He remains the youngest jockey to win a QIPCO British Champions Series race, when at 18 partnering Hot Streak to victory in the Temple Stakes at Haydock in 2014. 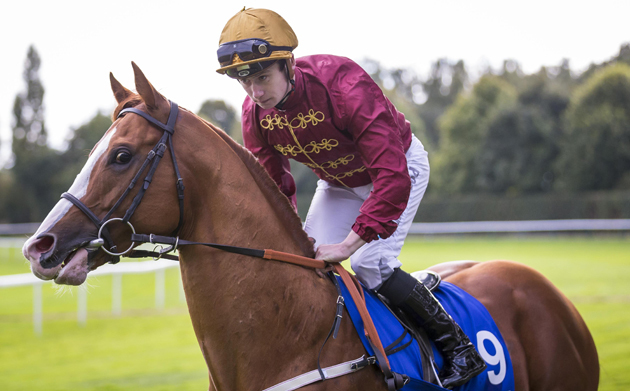 Swiftly snapped up subsequently to be a retained rider for Qatar Racing, Oisin is set to play a huge part in the Series across the summer and will be telling us his thoughts throughout the season in his regular blog. View his full Champions Series race record in our Jockey pagesadceydyqrtxfyxycbyyywqwbucta.